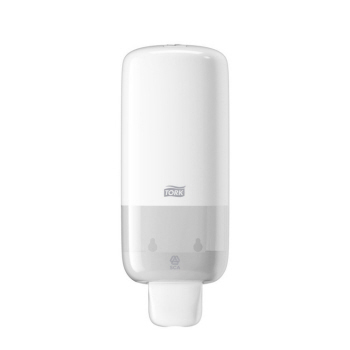 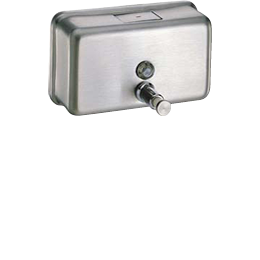 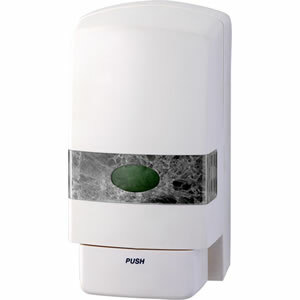 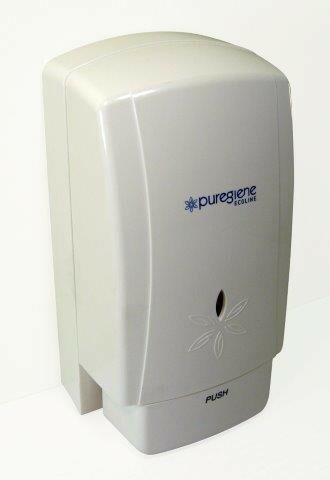 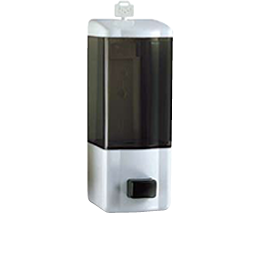 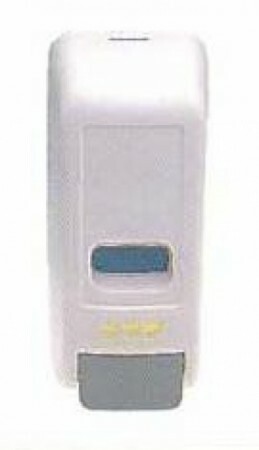 Ecoline 900ml liquid soap dispenser. Modern design easy to fill, reliable. 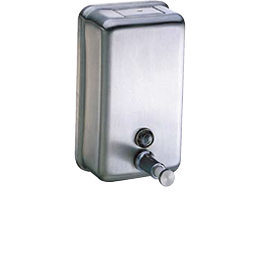 Stainless steel internals resist corrosion for long life. 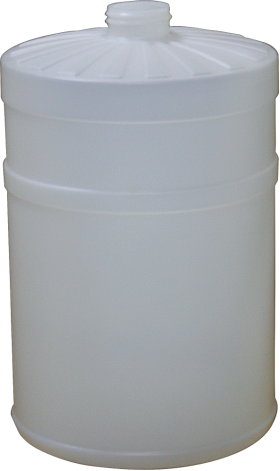 4 litre jug available. 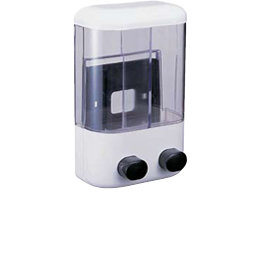 Acts as tank for Grit Lotion dispenser. Additional jugs for pre-packing soap available separately.